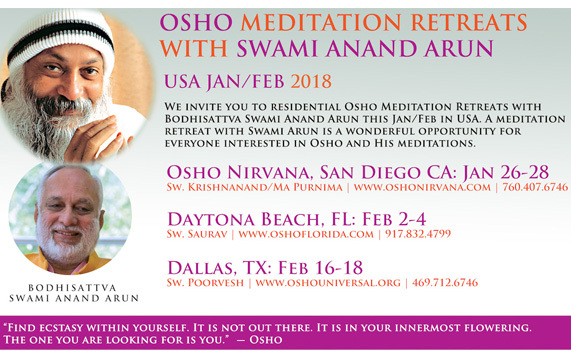 Will Sw Anand Arun be visiting Virginia in Feb 2018? Thank you for offering this wonderful site and information. Live your life full of joy & try also to fill joy in others life.